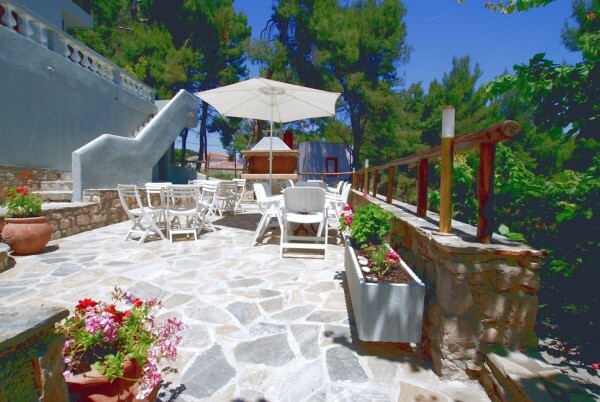 IΚΙON hotel is built in Patitiri, Alonissos, in the lash green area of Cavos, a few meters from the sea and the port.As one of the most modern hotels on Alonissos, IKION is the ideal choice for a relaxing, carefree vacation.It has been in operating since 1990 , fully renovated the summer of 2011, in one of the most beautiful, traditional buildings on the island, placing emphasis on high aesthetics in a cosmopolitan environment. 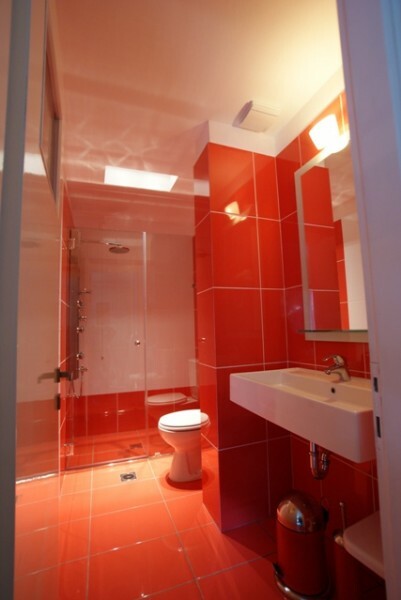 It is furnished and decorated in a minimal matter referred to the sense of water flow. As a boutique hotel, the IKION ECO is always individual and focused on offering it's services in a comfortable, intimate,and welcoming setting, so that it is extremely unlikely to be found amongst, the homogeneity of large chain hotel groups. 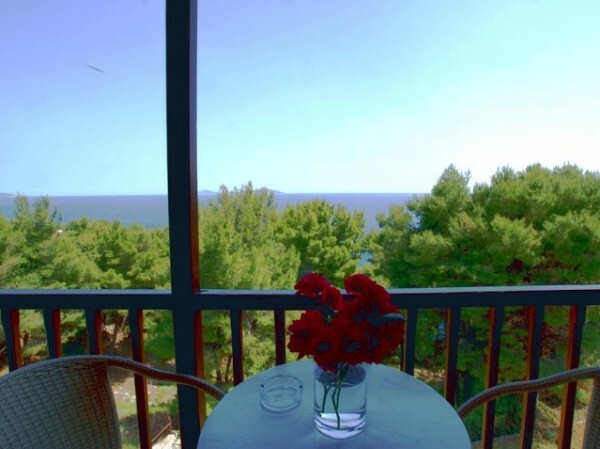 Distances: 500 m from the port, 150m from the nearest beach, restaurants, tavernas, ets, 100m from the market, the bus stop and the Health Centre. Ti is comprised of 13 luxurious, fully equipped rooms of which 4 are suites/family rooms. 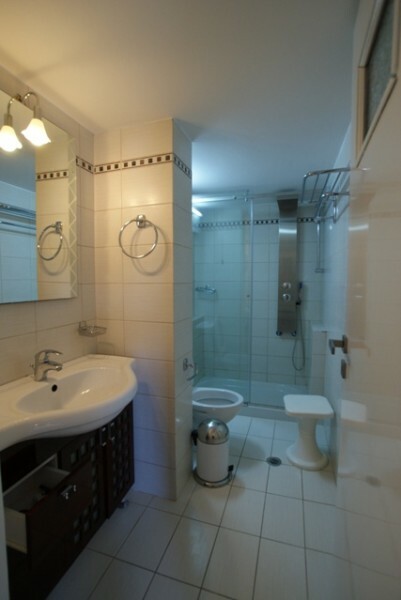 Private bathroom with shower or bathtub, private balcony with sea or mountain view, anatomic mattresses and pillows COCO MAT, pillow menu, hairdryer, fridge-mini bar, telephone, plasma tv 32'' , safe box, coffee maker/electric kettle, wakeup service, key cards, bath toiletries, honesty bars,, wireless internet access. 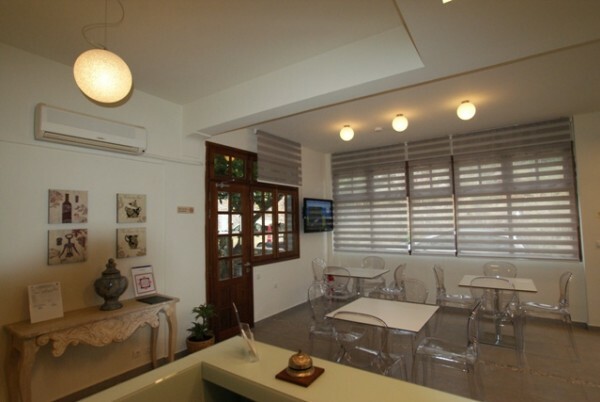 On the hotel's ground level and its lovely garden you can enjoy breakfast or coffee with the owner's friendly care and service. 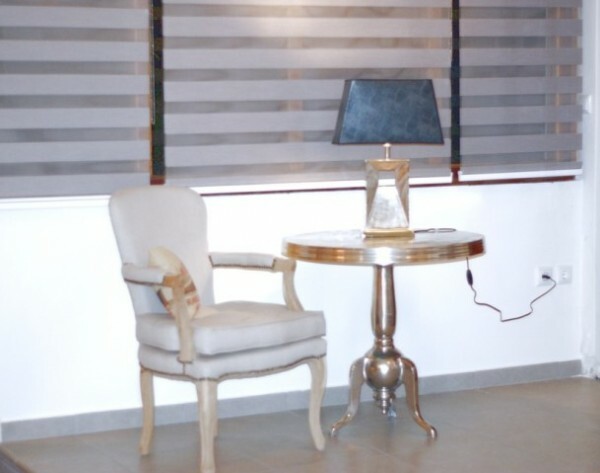 Internet access for all hotel quests is free of charge and available in all areas on the hotel's premises. 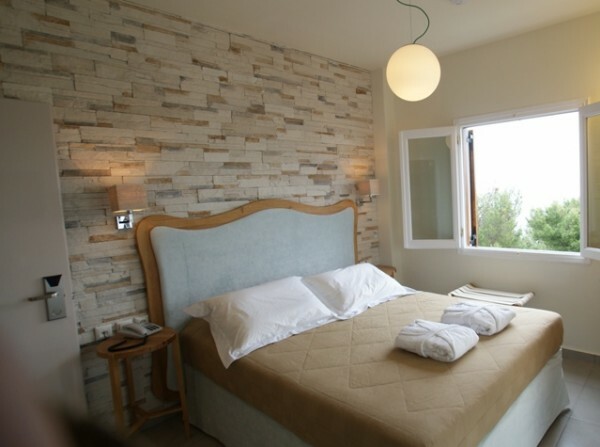 The hotel with respect and sensitivity to the environment of the island of Alonissos which is a symbol of global ecology, has made important environmental improvements to its structure in order to minimize its impact on the environment. 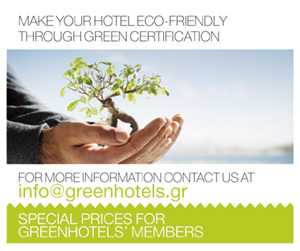 ΙΚΙΟΝ hotel has been classified as GREENHOTEL in our network. We are welcoming IKION Hotel and we wish all the best to thw owners and staff. 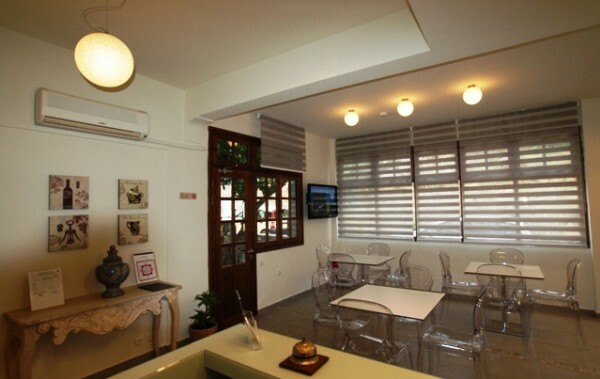 IKION hotel is an ISO 14001:2004 certified hotel. 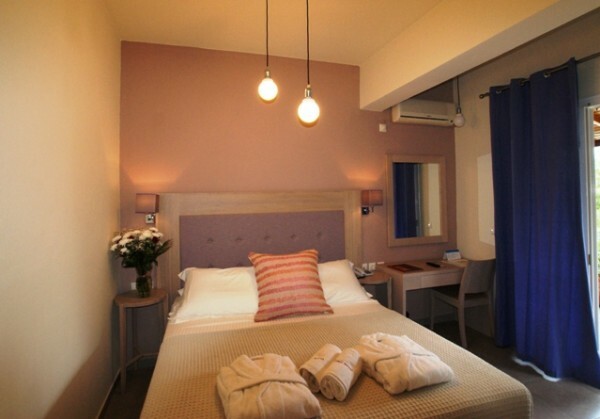 Ikion Eco boutique hotel follows strict green guidelines to ensure that the guests are staying in a safe, nontoxic and energy-efficient accommodation. 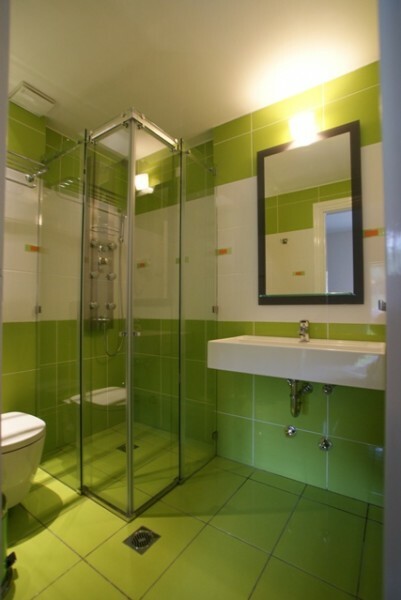 - Housekeeping uses non toxic cleaning agents and laundry detergent. - Substrates , mattresses, pillows, curtains, furniture made by COCO MAT only from natural materials (seaweed, horsehair,coco-fibres,natural robber, cotton, wool, goose, cactus,silk). - Renewable energy sourses for hot water, solar water heaters. - Toiletries (shampoo, bath, soap) and accessories ecological amenities to minimize the burden on the environment. - Rainwater collection tanks for garden and landscaping. 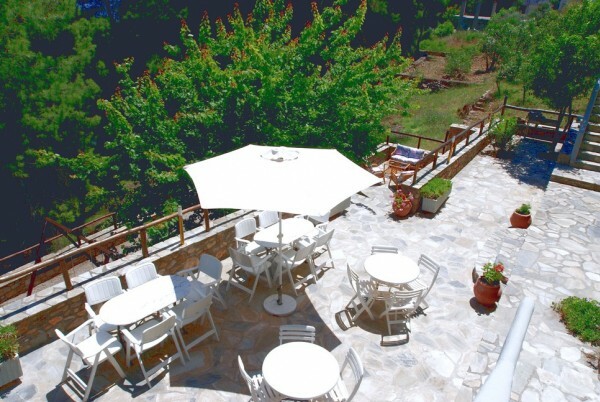 Ikion Eco Boutique Hotel was the first hotel on Alonissos to be qualified recently (17th of November 2011) with the Q Label. The Q Label reflects the top level of the services Ikion Eco offers as it functions according to the advanced criteria of swiss tourism, which are the highest in Europe. IKION hols an ISO 14001:2004 certification. Do you offer a local experience to your clients? Walking around the island with which incluses a swim stop as well. Walks include a charity sunset walk, Kastania Gorge, South East and South West Coasts and/or Across the Island. What are some factors influencing consumers to consider more sustainable travel option? Popular with sail boat aficionados, Alonissos is the ideal destination for those who prefer roaming the Aegean with their own - or rented - boat. The marinas at Patitiri and Steni Vala offer all amenities to boats and the innumerable bays of the Alonissos and surrounding islands offer seclusion, privacy and warm, green waters. The winds in this part of the Aegean are always milder than in the Cyclades and this adds to the area's popularity as a sailing destination. Scuba diving is on the rise in Alonissos, as the marine park hides caves, sunken ships, ruins and a world of sea life. Special permit is required for scuba diving, obtainable from the port authorities at Patitiri, as parts of the marine park are off limits to scuba divers due to research and wildlife preservation programmes. What Alonnisos is meaning for you? 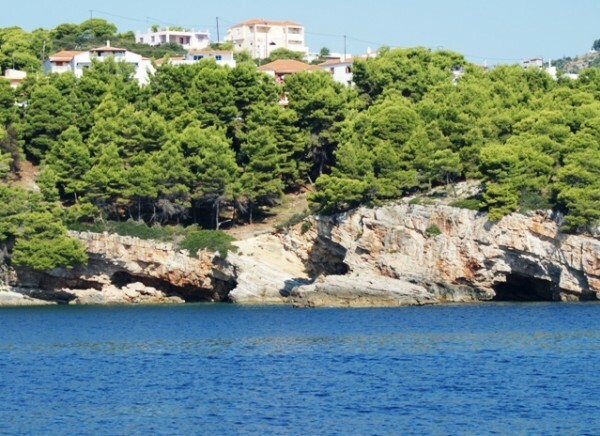 Alonissos is a symbol of the Global Ecology. 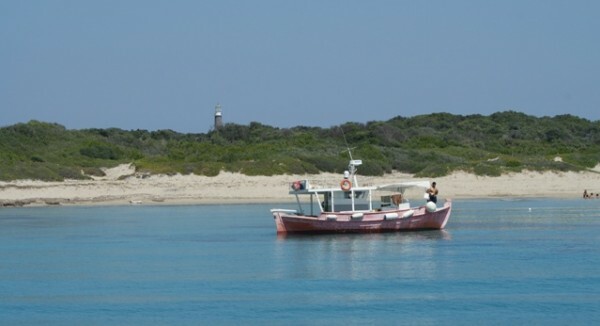 For me and my family Alonissos is our home. We love share our island with visitors coming from all over the world. Alonissos is a very beautiful island. It is the home to the only Marine Park in Greece. Also, it's one of the six ecological islands in Europe protecting the Monk seals. The Old Capital (Old Alonissos, Chora or Palio Chorio) is a charming little traditional Greek village, with whitewashed houses and narrow paved streets. 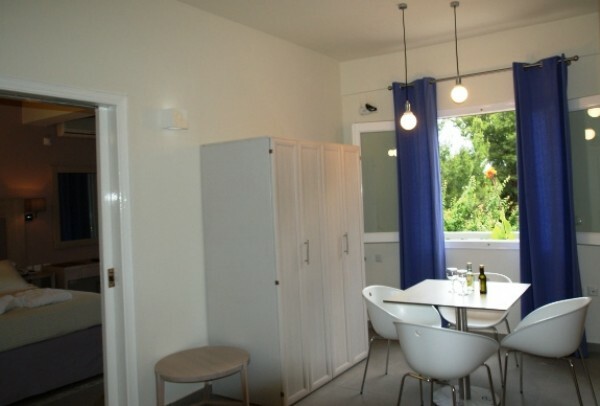 Being built on a hill, it offers lovely views of the Aegean Sea and the nearby island of Skopelos. Many old houses are starting to be restored by foreigners and have been transformed into restaurants, cafes or shops.